Howard County’s Caregiver Support Program offers in-person meetings throughout the county, educational seminars, and even advocacy days at the capitol. The Maryland Department of Aging Family Caregiver Support Program offers education, access to resources, and help finding community support programs. The Maryland chapter of the Alzheimer’s Association connects caregivers to support programs, educational services, and local resources. It also advocates for improved dementia policies and better caregiver support. Go50+ Fitness packages offer fitness memberships at all Howard County 50+ centers, providing an affordable alternative to a traditional gym. The Senior Health Insurance Program advocates for seniors on Medicare and can help with locating affordable health coverage. The Maryland Health Care Commission Consumer Guide to Long Term Care provides an overview of the wide range of long-term care options, as well as help finding the right choice for your loved one. Howard County’s listing of social day programs connects seniors to quality adult day care options. 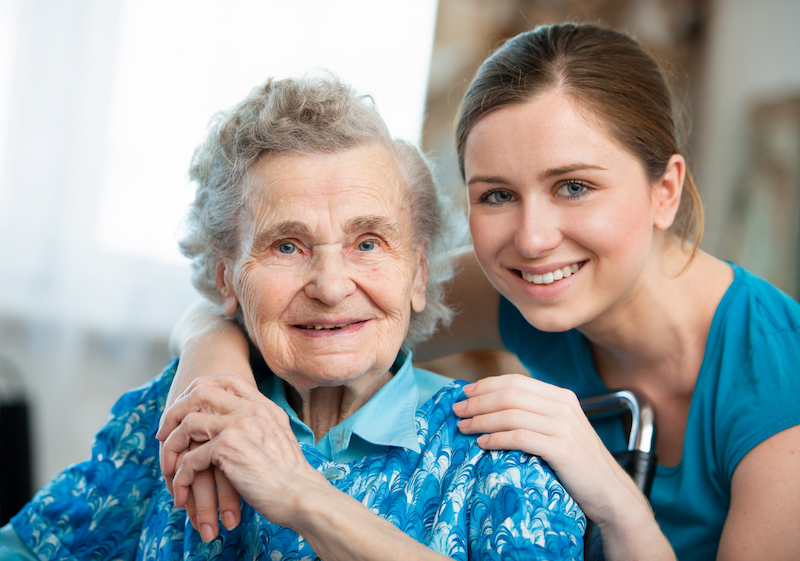 The Home Care Partner Registry lists people and agencies providing in-home care. Howard County’s Senior Housing page gives an overview of the many housing options available to seniors, including assisted and independent living communities. Howard County’s Caregiver Guide is an all-in-one guide to local caregiver resources. It also offers advice and insight into the most common caregiving challenges. The Howard County Resource Guide offers details on local, state, and federal programs that can assist seniors, disabled people, and caregivers. The annual 50+ Expo showcases a diverse array of resources for seniors and those who love them. The right senior living community can be life-changing. You can get back to being a family member, without the challenges and conflicts inherent to caregiving. Your loved one can access the resources and support they need under one roof, without the guilt that sometimes comes with relying on loved ones. Many caregivers report better quality of life, renewed hope, and improved family relationships when a loved one moves to senior living. So keep an open mind, and continually reevaluate your options. For help choosing the right option for you, check out our senior living options quiz. Arbor Terrace Fulton looks at senior living differently. We believe no matter where you are in life, you deserve to pursue your passions, maintain meaningful relationships, and live every day to its fullest. Seniors who call Arbor Terrace home get to experience the best in assisted living and dementia care in Howard County. Interested in learning more about our senior living community in Fulton,MD? Request more information by filling out the form.